Book & pre-pay 30 days in advance to receive a 10% discount off your stay! 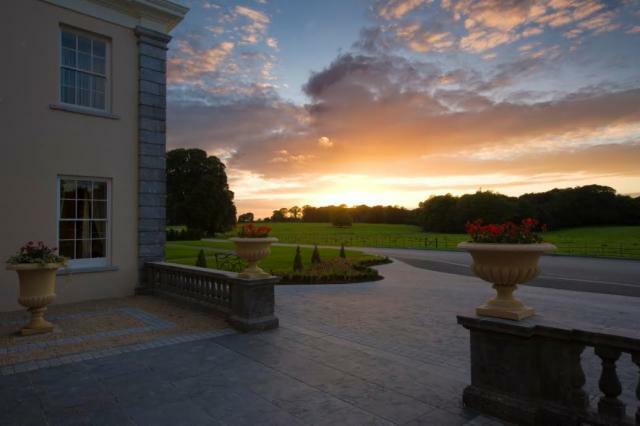 Rate includes a overnight accommodation at the 5 star Castlemartyr Resort.Once you have selected your dates please select 'Book Now' to add discounted breakfast &/or dinner to your room rate. Offer is available for online bookings only.